Let nothing stop you from having fun, wherever summer finds you! Raise your hands if you're already in summer mode! You've marked your vacation dates, bought yourself a cute new bikini, and replenished your sunblock stash. You're all set to go, right? Not quite. You also have to think about what the sun and other elements can do to your hair. The last thing you want is to finish the season with damaged and discolored locks. Whether you're surfing, swimming at the beach, or taking a dip in the pool, the salt or chlorine in the water can wreak havoc on your hair, especially if you have colored or chemically treated locks. Before heading out of the house, shampoo your hair with a UV-shielding product like the NEW Limited Editon Pantene UV Rescue Shampoo. Follow it up with a conditioner like the NEW Limited Edition Pantene UV Rescue 3 Minute Miracle that can protect your hair from harmful UV rays and the drying effects of salt or chlorinated water. After your swim, wash your hair with a moisturizing shampoo and conditioner to bring back lost moisture. Wakeboarding, swimming in a lake, or taking a shower under a beautiful waterfall? Freshwater is much kinder to the hair compared to saltwater, but the minerals in freshwater can roughen up your tresses, leaving them tangled. To remove mineral deposits in your hair, use a clarifying shampoo and a moisturizing conditioner when you take a bath. 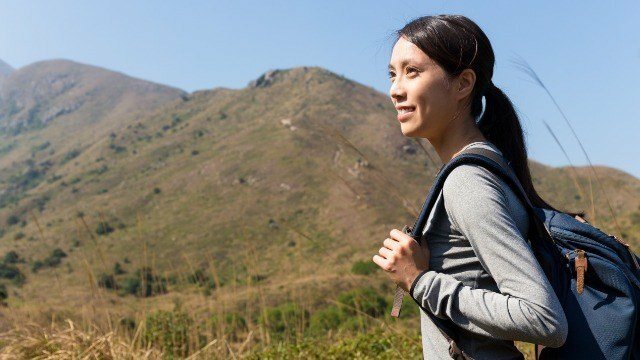 Whether you're hiking up a mountain, driving an ATV up a volcano, or going on a walking tour around the city, make sure your hair is protected from the sun and the air pollution. For daily sun protection, make it a habit to use UV-shielding products like NEW Limited Edition Pantene UV Rescue 3 Minute Miracle. Wear a hat or cap to protect your hair from the elements and prevent it from getting fried and damaged. Before your day ends, massage your scalp with your fingertips (not your fingernails!) while you use shampoo and conditioner to remove dirt and perspiration buildup. 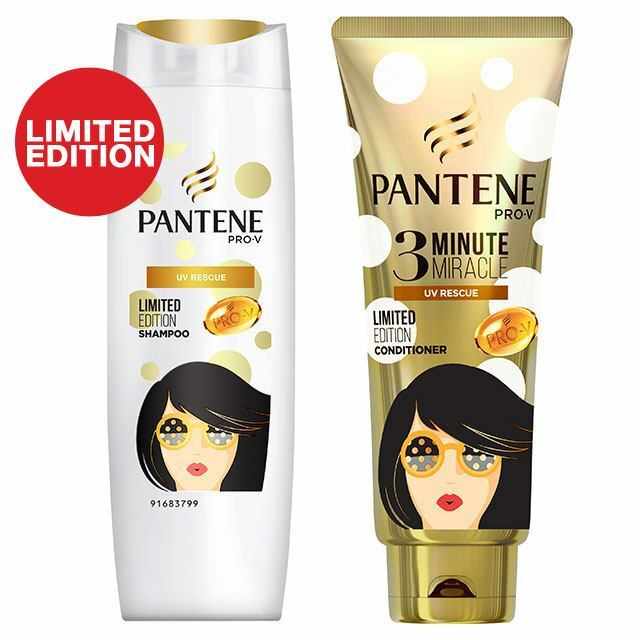 To know more about Pantene UV Shampoo and 3 Minute Miracle Conditioner, follow the brand's Facebook page.